The TIME Firsts series is celebrating the remarkable achievements of 46 groundbreaking women. This week, the launch of the TIME Firsts series is providing a unique platform to celebrate powerful women whose set the bar for success. 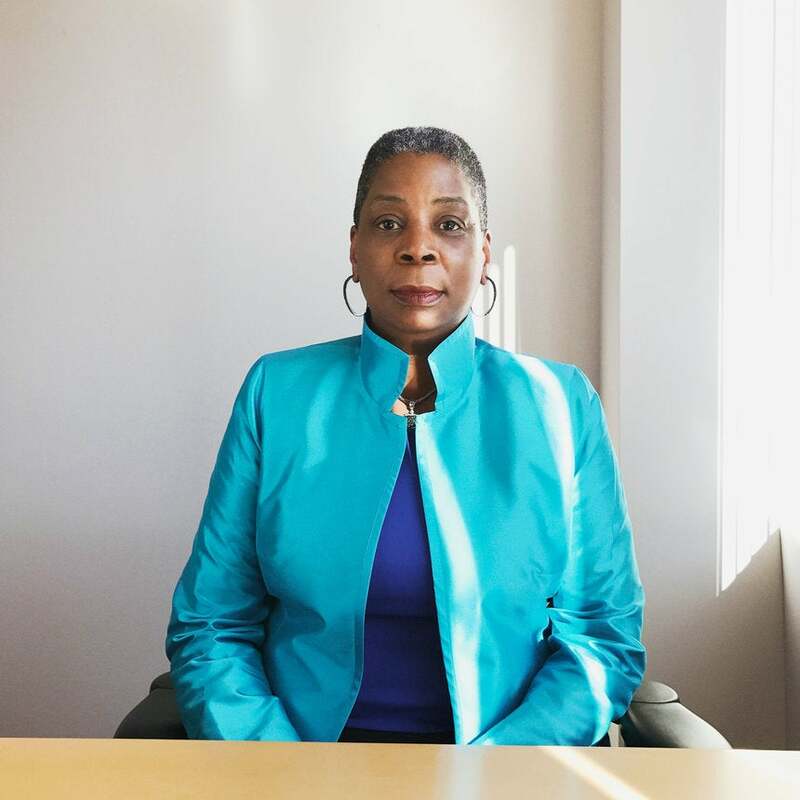 Scroll through to learn more about current XEROX Chairwoman Ursula M. Burns, who became the first Black woman to ever run a Fortune 500 company when she was named CEO of XEROX in 2009. Ursula Burns’interview is part of TIME Firsts, a multimedia project featuring 46 groundbreaking women. Watch the rest of the videos at Time.com/Firsts.